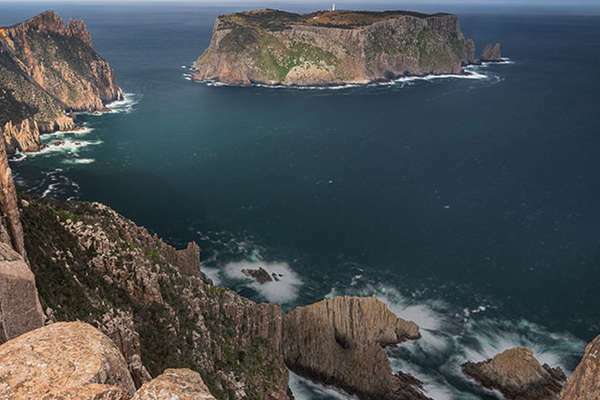 We are proudly Tasmanian, have been walking for over 30 years and in 2017 were inducted into the Australian Tourism Awards Hall of Fame for Ecotourism. 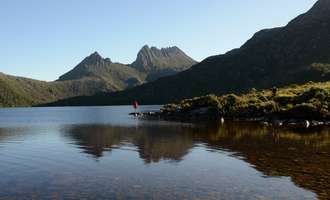 We offer true Tasmanian hospitality. 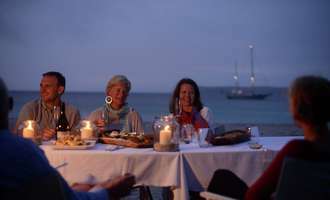 Our chef designs your meals, our guides connect you, our accommodation comforts and shelters you. 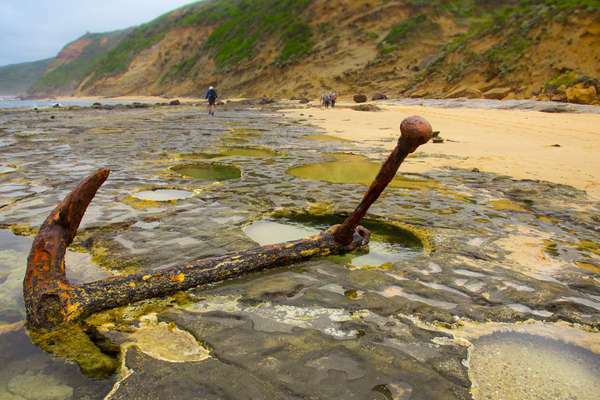 Our history and reputation will be with you every step of the way. 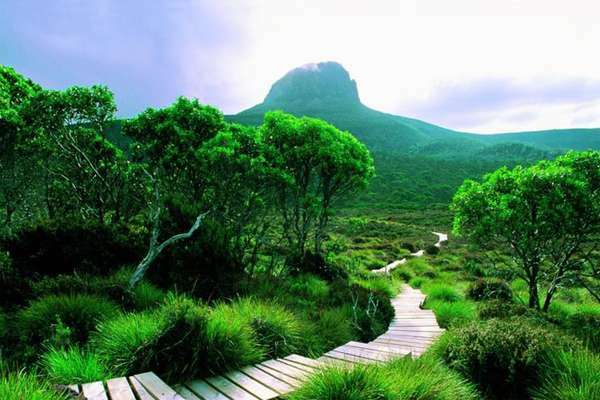 We want to provide you with an outstanding opportunity to step out of everyday life into nature and be revitalised. 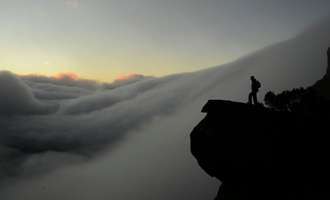 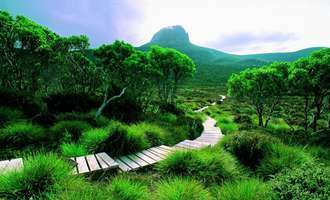 To experience a fresh, profound perspective of humanity, the environment and the possibilities they embody. 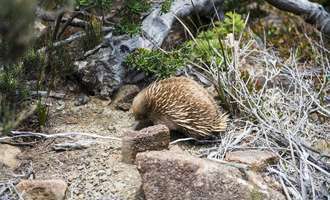 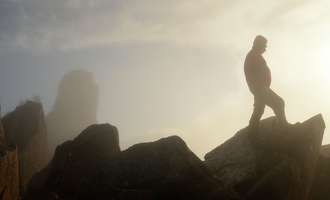  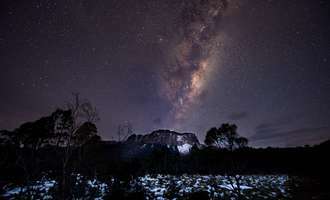 Cradle Mountain Huts Walk is a six-day walk along the iconic Overland Track, retreating each evening to the comfort of the only private accommodation along the trail.  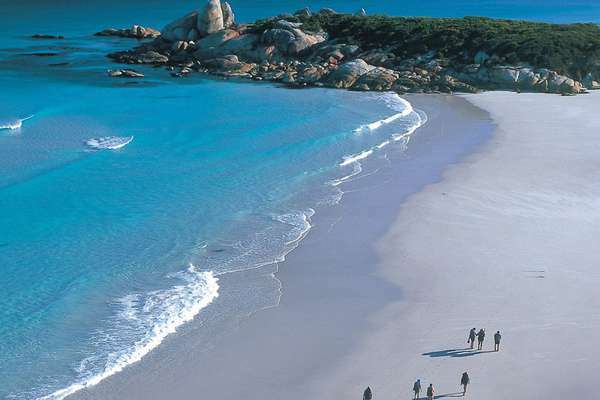 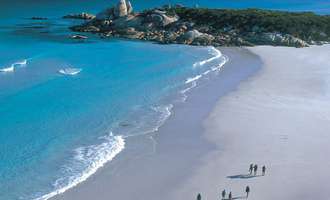 Bay of Fires Lodge Walk is a breathtaking four day walk along the pristine east coast of Tasmania, featuring accommodation at the award winning Bay of Fires Lodge. 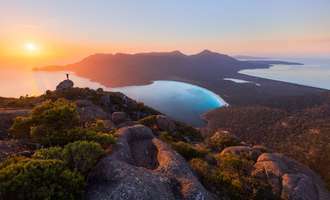  Wineglass Bay Sail Walk is a journey bringing together the very best of Tasmania's coastal day walks, gourmet food and wine and the surreal magic of sailing aboard the luxurious Lady Eugenie.  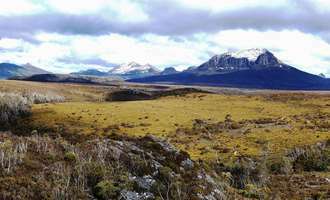 Three Capes Lodge Walk is the only guided walk offering the full Three Capes Track experience including the only private lodge accommodation inside the national park. 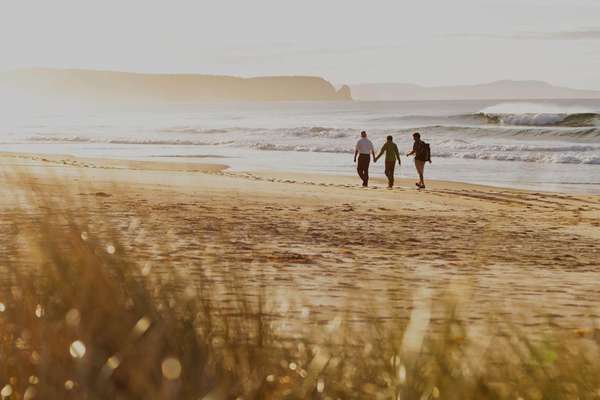  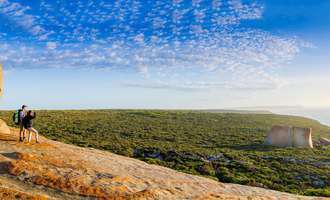 Twelve Apostles Lodge Walk is an intimate four-day walk with lightweight daypacks along the Great Ocean Walk, culminating at the iconic Twelve Apostles and returning each evening to our private eco-lodge. 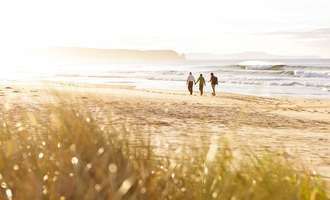 Challenge yourself by day, relax by night. 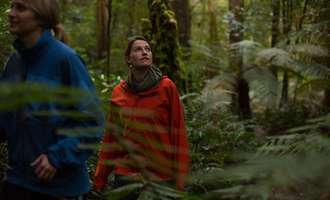 Embrace the challenge of our Epic Adventure itineraries designed to enrich your Overland Track Walking Experience. 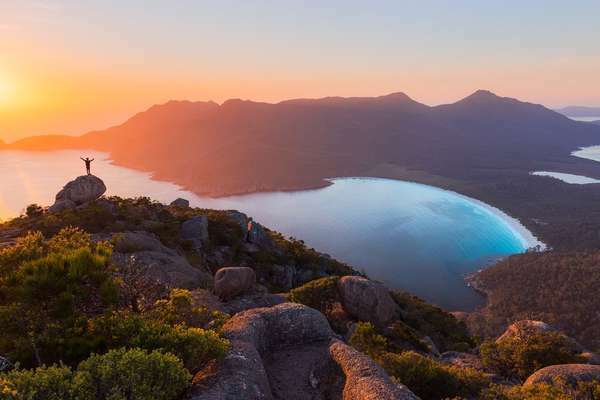 Our Grand Traverse itineraries are designed to deliver the quintessential Tasmanian experience for the duration of your travel.  Featuring combinations of our finest walks, complemented by bespoke cultural, dining and accommodation offerings. 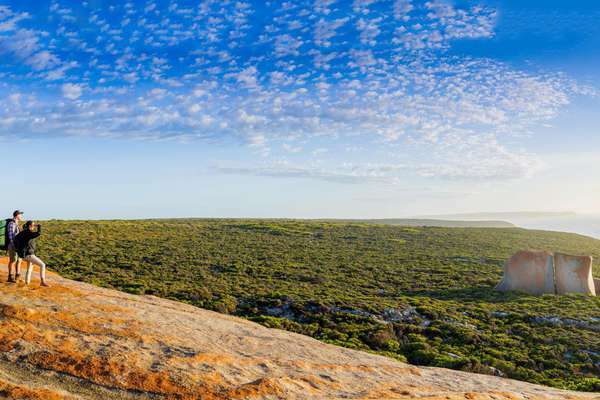 We regularly operate and support a diversity of special interest itineraries including photography, yoga, mindfulness, personal development and more. 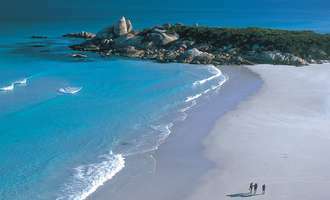 Looking for something truly extraordinary that takes you away from the everyday. 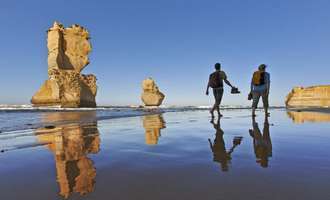 Our specialist itinerary designers can create incredible hand-crafted walking experiences exclusively for your family, friends or colleagues. 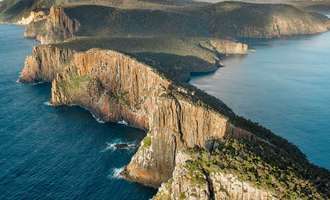 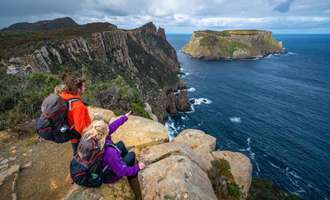  Don't miss anything Get news about our walks, special offers, events and behind-the-scenes stories from Tasmanian Walking Company.